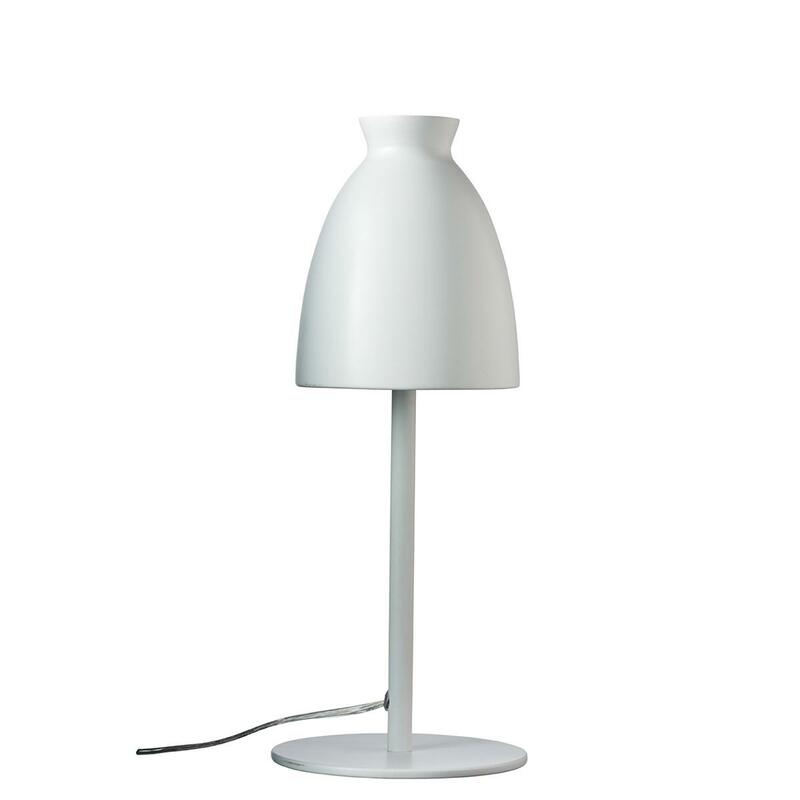 Milano Table Lamp – Matte White. 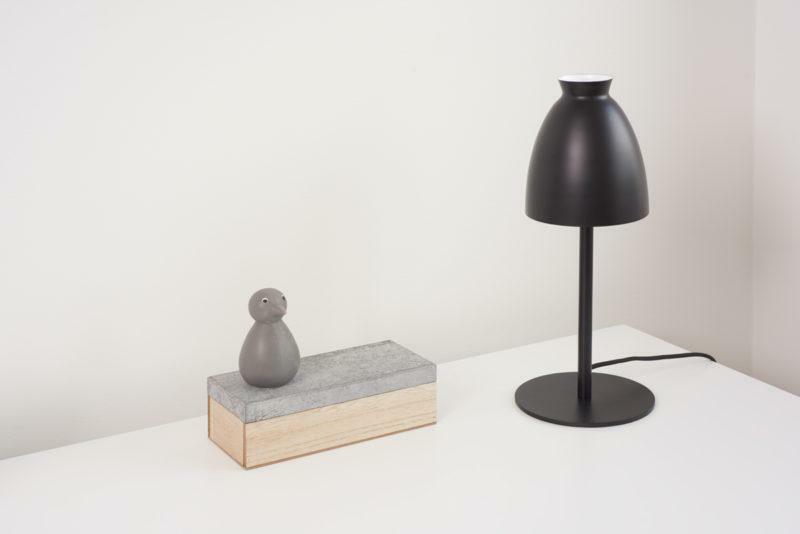 The Milano table lamp is a new design from Dyberg Larsen. The characteristic Milano pendant is now also available as a table lamp. The lamp is made of metal and the entire lamp is powder coated in matt white or matt black. The trendy and small table lamp looks great together with the Milano pendants in the same room, but the table lamp can also stand alone. The Milano table lamp spreads a good and pleasant light and with the maximum of 40 W it’s very suitable as work light but also suitable as a decorative extra light in the living room, beside the bed or in the window ledge. Comes with – 2 m black fabric wire with switch. E14 Socket.